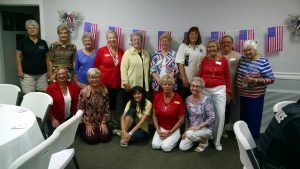 We always have Volunteers in Action to showcase because GFWC clubs are constantly on the move, planning new ways to improve their community and executing it with wonderful results. We treasure the opportunity to share events and projects that clubs do, so if you have something to share, send it to PR@GFWC.org for the chance to be featured on our blog. In the meantime, check out some of these great ideas! 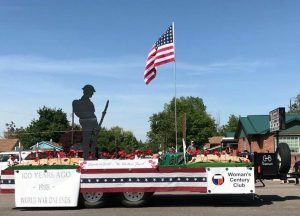 The Woman’s Century Club of Nampa (Idaho) entered a patriotic float in the local Parade America. The date commemorated the ending of World War I. There were red poppies strewn about the bed, and members played the story of the battlefield of Flanders’ Field to educate the community. 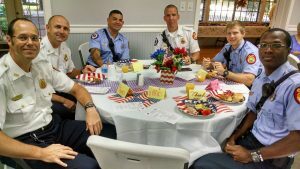 In honor of National Day of Service and Remembrance on 9-11, many clubs paid tribute. 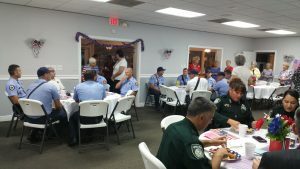 The GFWC Temple Terrace Woman’s Club (Florida) hosts an annual First Responders Breakfast! 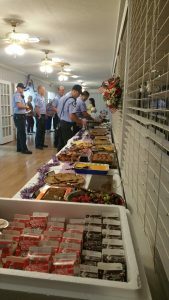 The club members are happy and proud to show their appreciation by providing a delicious home cooked meal for the men and women who do so much for their city. 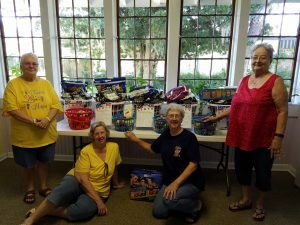 The GFWC High Springs New Century Woman’s Club (Florida) honors first responders by presenting the Fire, Police, and Emergency Medical Technicians in their local cities with baskets filled with snacks and fruit. 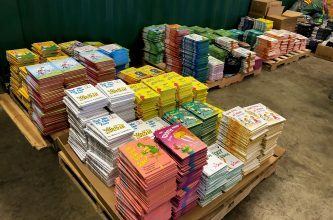 GFWC Illinois is pleased to have Trisha Schafer serve as the 2018-2020 GFWC Director of Junior Clubs. Trisha has been a GFWC member for 29 years. She was first a member of the Nebraska Federation in a General Club where she served as Vice President and President from 1989-1990. At the same time, she belonged to a state-wide Junior Club. Trisha served as the Junior Public Relations Chair at the Nebraska State Level from 1990-1991.